Becoming a Riton staff member means you become a part of the Riton family. 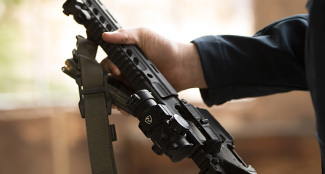 We are honored that you are interested in a career with Riton Optics. We are always looking for talented, driven people to join our family and help us to provide the best possible customer service experiences in all aspects of the business. 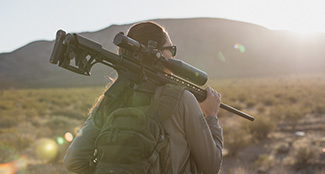 Becoming a staff member at Riton Optics means that you will be a part of a family that is filled with hard-working, service oriented, patriotic and enthusiastic outdoorsmen and women. 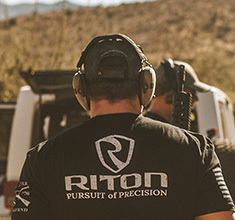 If you enjoy a challenging but fun environment and are interested in becoming a part of the Riton team, please contact us at careers@ritonusa.com. 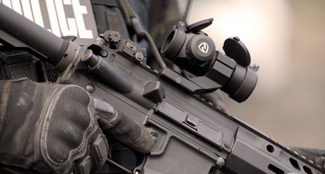 There are currently no jobs listed on Riton Optics. Please check back at a later stage.